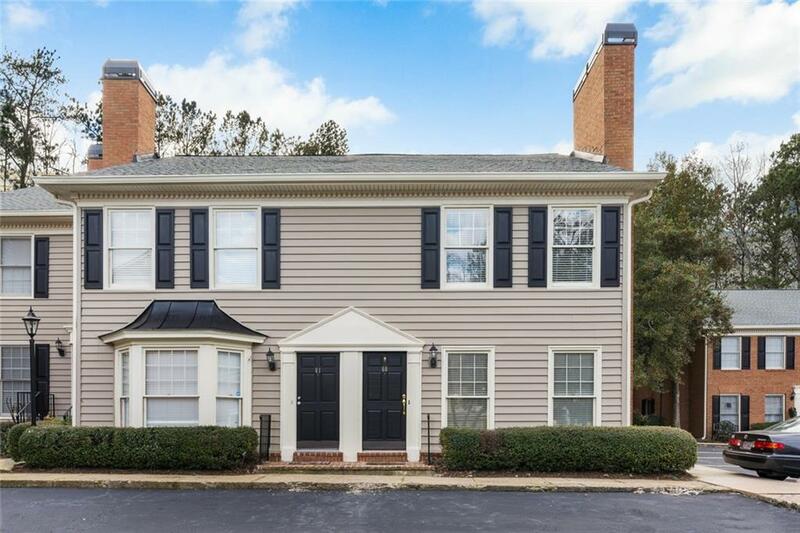 Back on the Market and REDUCED! 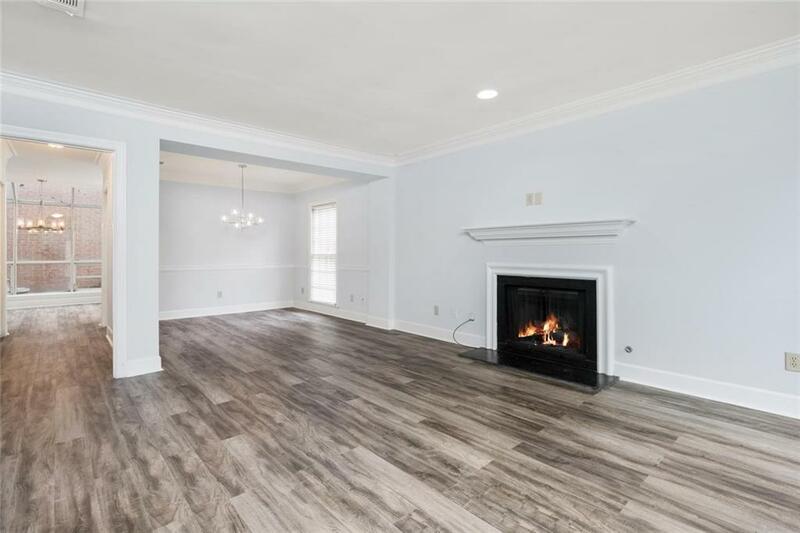 Stylish and well appointed Townhome in the heart of Sandy Springs/ Perimeter conveniently located to GA 400, I285 and Downtown, Perimeter Mall, Marta, restaurants and shopping. 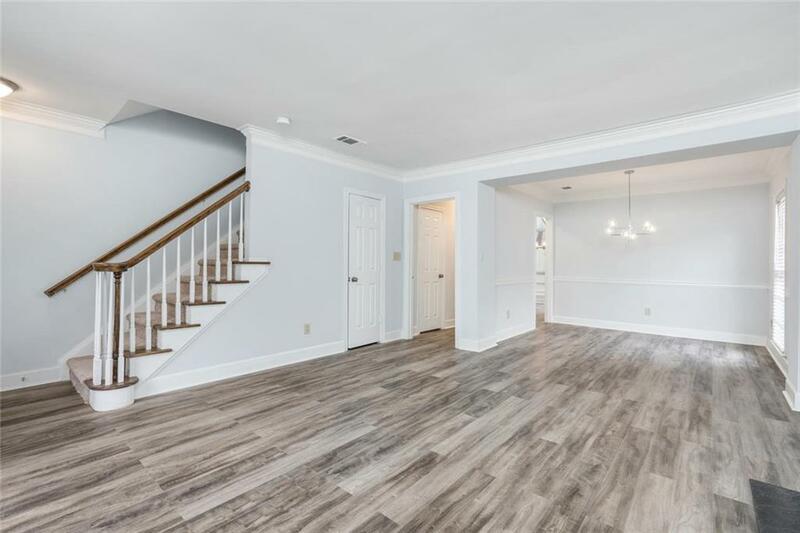 Recently renovated end unit features new paint, new flooring throughout, new light fixtures, new kitchen appliances, counter tops and backsplash and updated bathrooms. Community features amazing amenities such as swimming pool, tennis court and clubhouse. Private courtyard off kitchen and breakfast room. 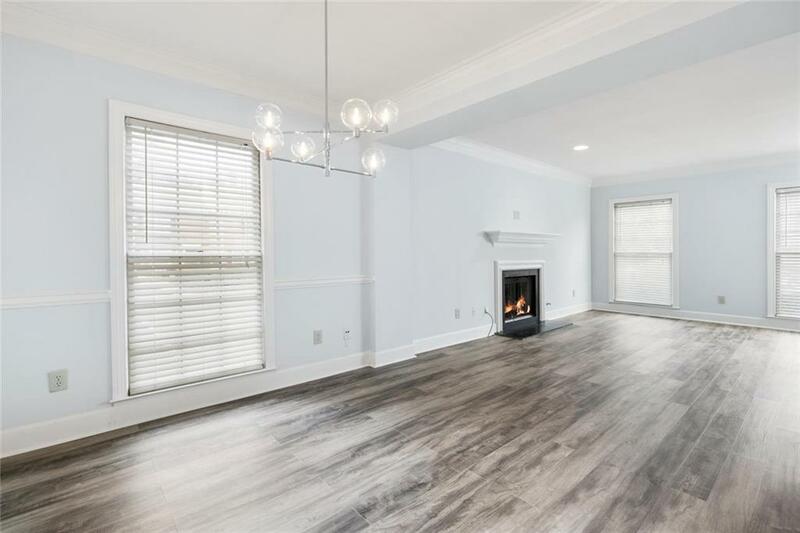 Listing provided courtesy of Engel & Volkers Buckhead Atlanta.